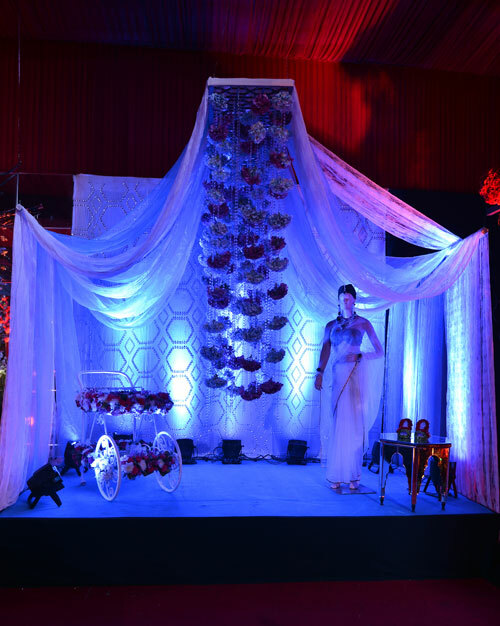 Wedding Fraternity Meet 2014- A Big Thank You to All! 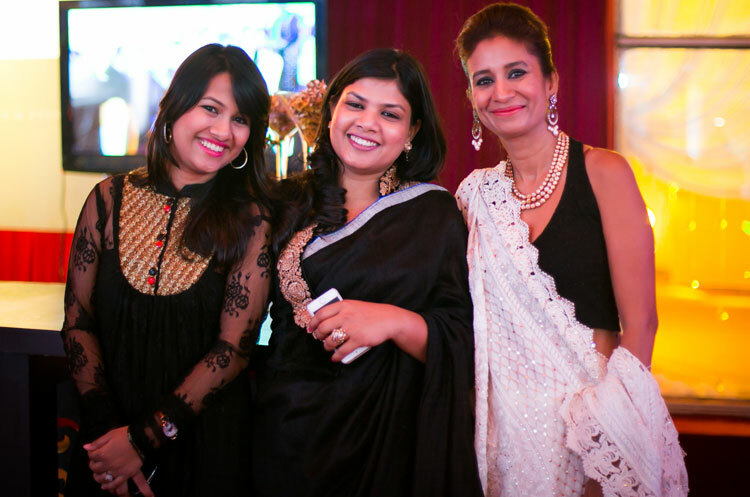 Ferns N Petals is grateful to all the eminent speakers and our prestigious guests who took out their valuable time to make WFM 2014 a grand success! 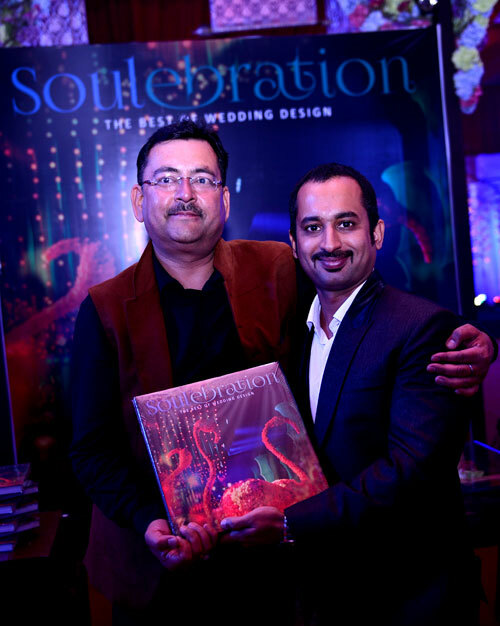 At the event, His Highness Shriji Arvind Singh Mewar of Udaipur, 76th Custodian of the House of Mewar has unveiled Soulebrations– the first ever coffee table book on wedding designs in India to celebrate 20 glorious years of the brand’s existence. 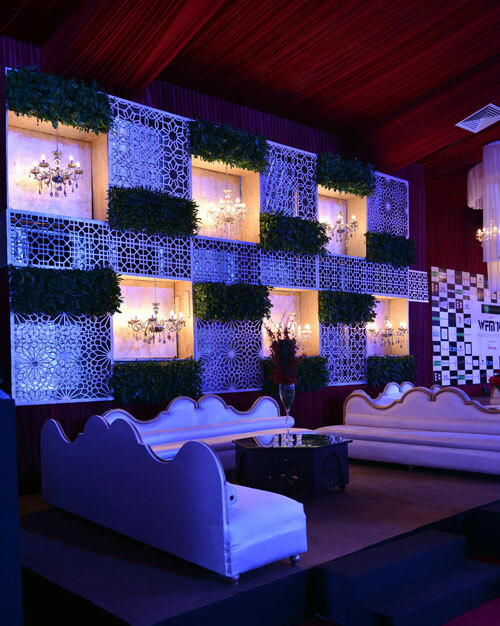 The esteemed speakers in the soiree were JJ Valaya,Celebrity Fashion designer; Araik Galstyan, International Floral Designer; Sumant Jayakrishnan, Reputed Wedding Designer; Michel Koopman, GM, The Leela, Gurgaon; Nitin Arora, Entertainment Expert and Vikaas Gutgutia, Founder & MD, Ferns N Petals. 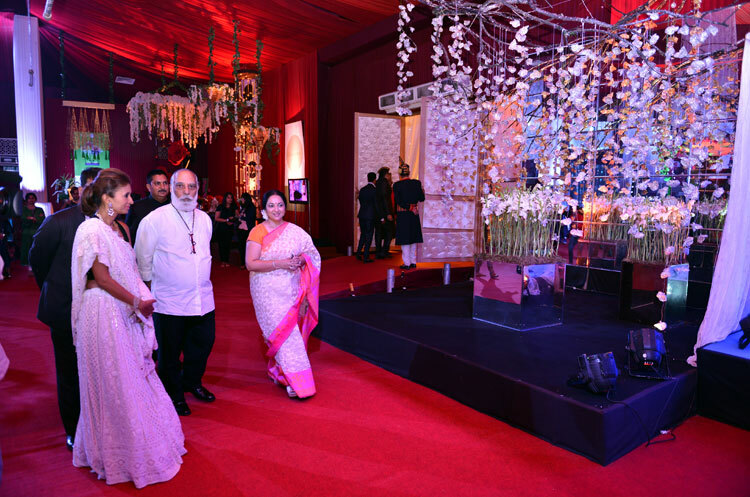 Last, but not the least, we would also like to thank His Highness Shriji Arvind Singh Mewar of Udaipur, for being the Guest of Honour for the evening. 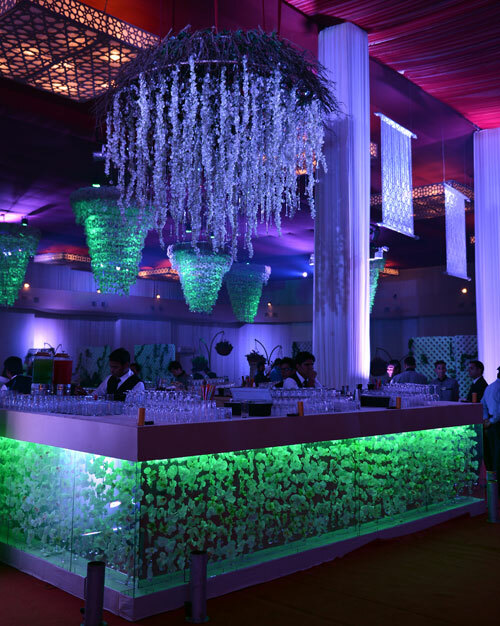 Ferns N Petals also felicitated some unsung heroes of the ever growing wedding industry – Mr. GS Kalra, Culinary Expert; Mrs. Harkirat Chaudhry, Wedding Planner and Mr. Radhey Shyam, Florist for their incomparable contribution to the Indian wedding industry. 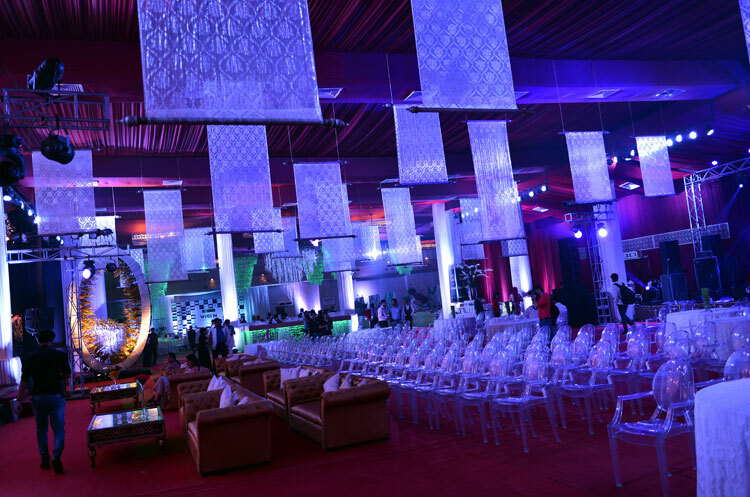 The fraternity grooved on the music of Sanam Band. 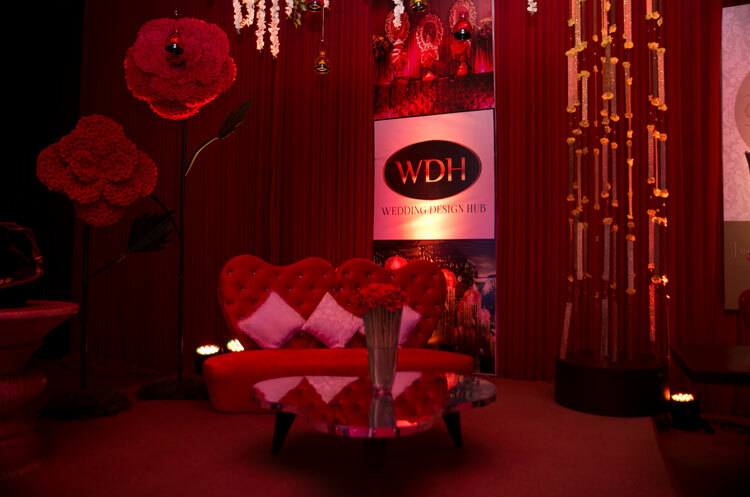 We would also like to express our heartfelt gratitude to all our partners and associates- The Leela, NDTV Good Times, Puneet Gupta Invitations, Wedding Affair, Wedding Sutra.com, Everything Experiential, Swarosvki, Katalyst, Seasons Catering and Raskriti, Boozeworld, The Explorers, Glow Show, First Frame Studio, Imagine Ice, One Up productions, SK Patakewala, Modern Stage Service, Jea Band and Sanjay Paan Palace without whom WFM 2014 would not have been such a magnificent evening!